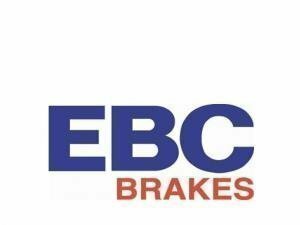 If you're looking for an OEM replacement from EBC, this is it. This pad withstands wear and generates less dust than most pads. The most poplar sport pad from EBC. Works well on the streets and the track. The flagship of EBC's street pads. These are suitable for both the street and track. A bit harder than Greenstuff, so bedding in takes a little longer. Yellowstuffs are the choice for track only cars offering the best stopping power of the line.